Scroll down for the #UKrunchat conversation report for August 29th, 2018 EST. When it comes to participants, we ranked 26th among 580 conversations. In terms of the number of posts, we ranked 27th out of 580 conversations that took place. This conversation ranked 38th out of 580 in terms of the amplification of ideas & content. There were 57 reshares, 28% of posts, during the course of the conversation. 32% of participants in this conversation engaged each other 64 times. 12% of participants in this conversation shared a total of 7 unique pieces of content. Here are the basic facts of the conversation for for August 29th, 2018. Online running coaching. Training plans & support to fit your goal & lifestyle- from beginners to ultra marathons. Uk Athletics Coach & Run Leader. #ukrunchat Morning all - any organised runs this weekend in SE England? If you are training for a marathon or are just an avid runner, you would have heard that cross training workouts are a must as part of your training regime. Try adding this gym cross training workout for runners into your weekly training plan and enjoy the results! 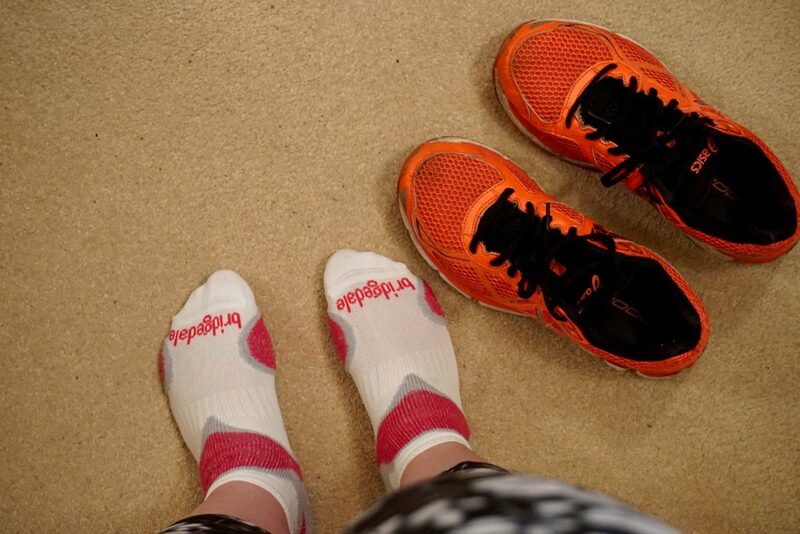 So a couple of months back I wrote about how I got motivated to get running again. Today I thought I'd share Five Ways to Keep Motivated with your training.